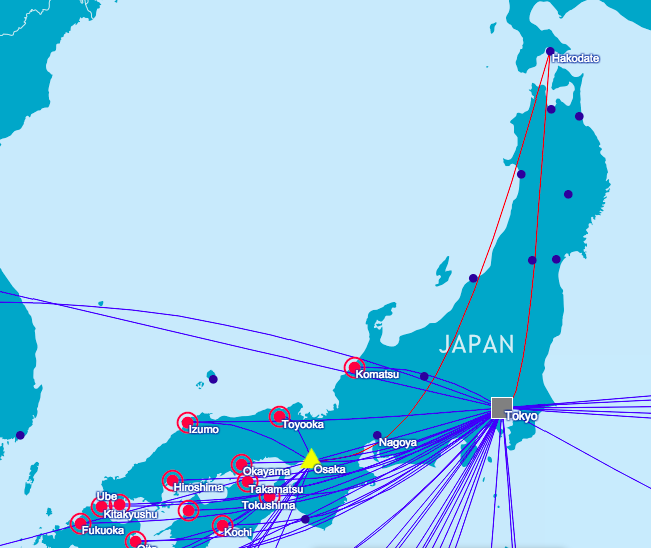 想問下點CHECK SPK > HND/NRT 有咩時間飛或機位? 可以點樣慳MILAGES一個TRIP? 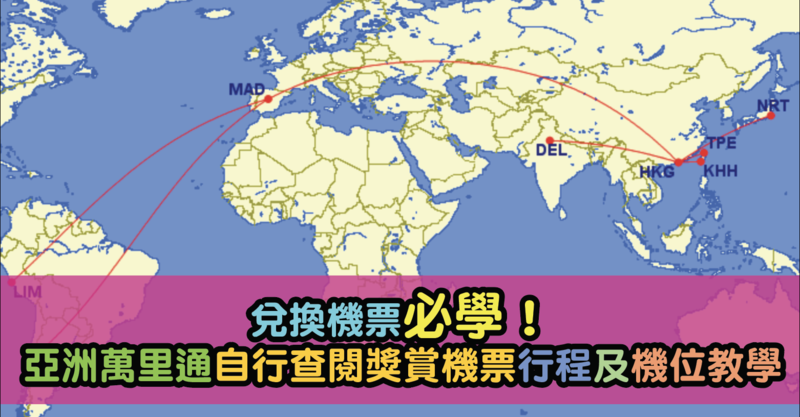 HKG – PVG/SHA (停4日) – TPE(停4日) – HKG? 如果只係其中一個有位, 另1個可以唔接受 waiting list既confirm 嗎 (如有)? Is this trip comply the rules? 試咗好多次想登記Qantas會員, 但好多次都唔成功, 不斷話 “Captcha validation failed”, 有無人近排成功登記到呢? Qantas系統check到有的機位, 就可以打去asiamiles換? 有位係咪一定可以比人換架? 會唔會係d位都係唔放比asiamile換呢? thanks. hello~小斯~~我想問可唔可以HK–>芬蘭 再由芬蘭去冰島 冰島返芬蘭再返香港呢 我搵到去芬蘭要45000 但搵唔到由芬蘭去冰島既??? 想請教一下, 問問 AM 換機票, 可唔可以幫朋友打埋電話換? 需唔需要親自打去? 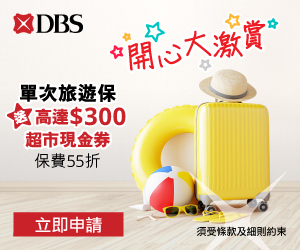 因和朋友是分開2個AM A/C,又想一齊換AM去旅行, 謝謝回答! could you suggest me the route and how many points at least to redeem? 另外知唔知如果用 asia mile 官網入面個 online flight search engine 可唔可以搵到 partner flight? 我打算去紐西蘭… 但搵黎搵去長期都無機位, 間唔中會見到有d 日子會有一班cx機…. 應該其他partner 如quantas 都有機去紐西蘭? 想問問如果由香港出發去 Melbourne 坐國泰可最早360日前預訂。咁如果我中間加一程 Melbourne 去 Hobart 嘅內陸,坐澳航,可以最早幾時訂到呢? 真係好多謝你, 實在太滾動 ! 一直都認為好難儲 miles, 好彩一年半前發現左你, 我同老公一齊儲, 終於儲到d miles 夠換4張北海道機票 ! 可以一家大細下年暑假去北海道 ! 尋日問左你關於 BA o既野, 今日要問AM, hehe ! 3. 打marco polo hotline 係唔係快d 有人聽 ? 唔洗等咁耐? 5. 如果同CS 即時 confirm 到有機位, 如果唔想出票住, 係唔係叫 CS 幫我 hold 機位, 直至我叫佢出票先出 ? hold 位可以 hold 幾耐 ? 唔好意思, 好多問題 ! thanks ! 我都係聖誕去黃刀呀, 有無興趣 join 埋一齊 or 交流吓?? Sorry, there’s a problem with our systems. Please try again, and if it still doesn’t work, you might want to try again later. 我舊年7月開始儲 miles, 未換過機票, 所以有少少嘢想問, thanks. 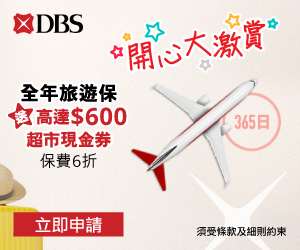 我依家大約有100k miles 左右, 因為AE自動轉去asia miles, 所以d miles有expiry date. 我想問如果我d miles 係2017年8月到期, 我係咪到期前換2018年7月前飛gei機票就得, 定要係miles到期前換機票 + 飛埋? 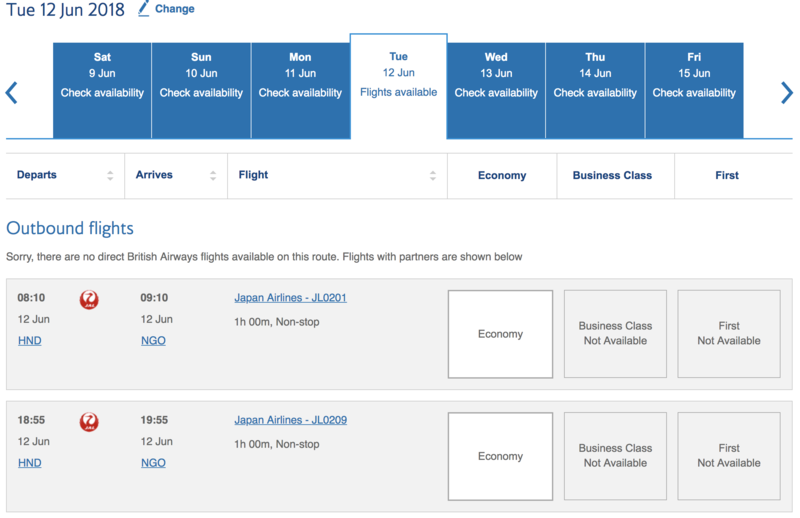 想問下點解我 search HKG -> sappora –> fukuoka –> HKG 會係 45000 miles gei? 另外呢, 我見沖繩那霸來回石垣係 15000 miles, HKG 沖繩那霸 係2000 miles, 咁我可唔可以用20000 miles 去埋石垣? 當那霸係 transit. 最後呢, 我見有人換 jeju + okinawa, 分開換就 20000 miles, 玩晒兩個係 30000 miles ? 我仲有個問題呀, 我舊年7月開始儲 miles, 未換過機票, 所以有少少嘢想問, thanks. 我想問打上AM換, 是只可換本人?? 可想用我的里數換埋我兩位情人(她們不是AM member)一齊去可以嗎? 新手, 謝! BA 有flight 去, 但AM 無依D flight..
有咩方法可以check 到邊班機唔洗排waiting list 可以直接confirm? 我而家confirm唔到又唔能夠請假又book唔到酒店同pass, 真係企左係度! 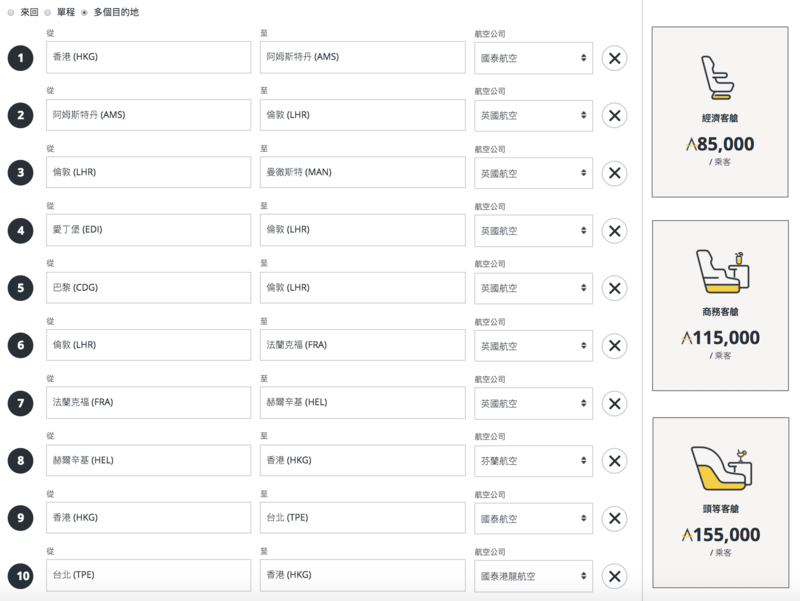 咁果個award tickets 數目係咪都 = AM 可以換到果個數目? 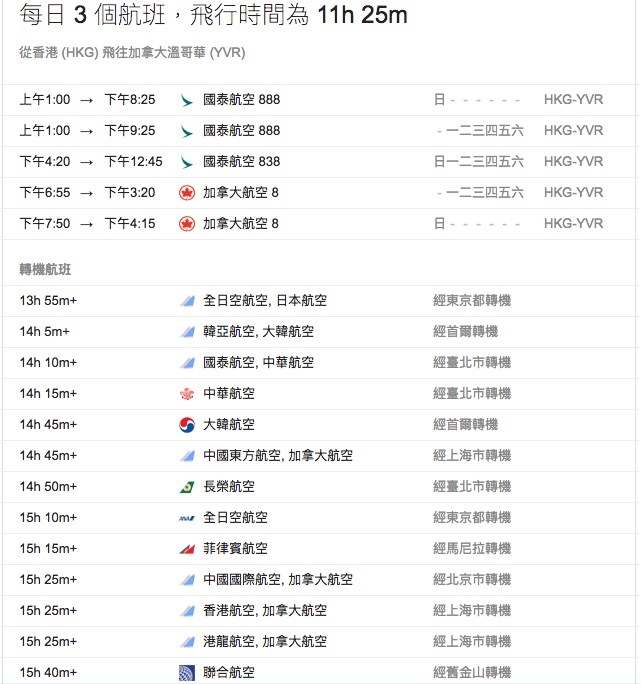 其實有無關於krisflyer換機票的詳細資料呢? 例如: 一套機票可吾可以好似AM 甘有2個stopover, 1個openjaw之類. 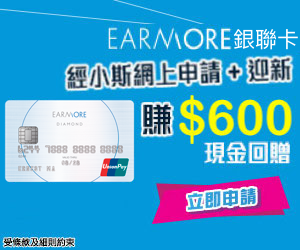 Krisflyer 難儲.. 但又易換D WOR.. ,國泰成日HOLD哂D 位..反而ANA 好慷慨. 多謝分享! 之前唔知道可以咁做, 重諗住買程內陸機, 而家可以慳返. 真係唔該晒! !